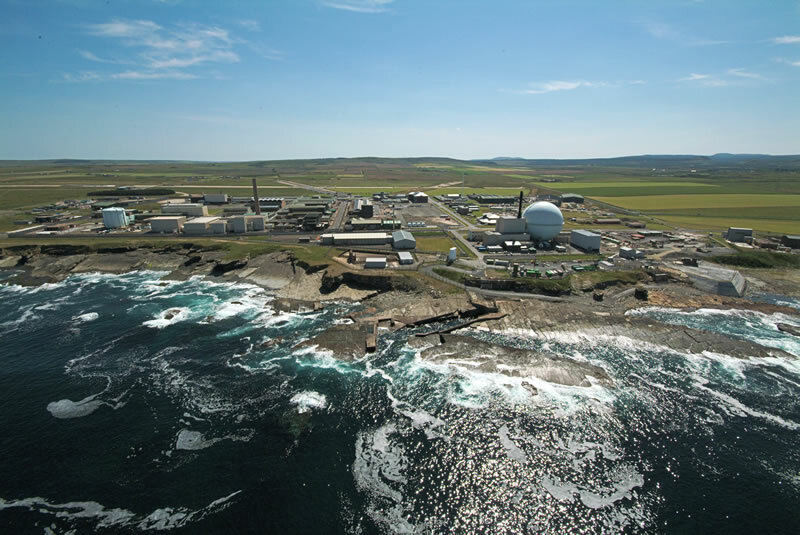 Dounreay was the UK's centre of fast reactor research and development from 1955 until 1994 and is now Scotland's largest nuclear clean-up and demolition project. Dounreay was where some of the nations leading scientists and engineers experimented with plutonium, uranium and other metals to give Britain the knowledge to generate electricity using a more advanced type of nuclear reactor. After four decades of research, stretching back to the earliest days in the industry, taking apart their legacy is a major undertaking. Today, Dounreay is a site of construction, demolition and waste management, all of it designed to return the site to as near as practicable to its original condition. The experimental nature of many of its redundant facilities means the clean-up and demolition requires innovation as well as great care. The UK Government funds this work through the Nuclear Decommissioning Authority, which owns the site and contracts Dounreay Site Restoration Ltd to deliver the programme. The Office for Nuclear Regulation (ONR) is monitoring the clean-up process, carrying out regular inspections throughout and that the work is managed safely, minimising any risk.